And a key to effective insulation installation is knowledge of how the structure uses and loses heat and how much insulating material is required to make it energy efficient. 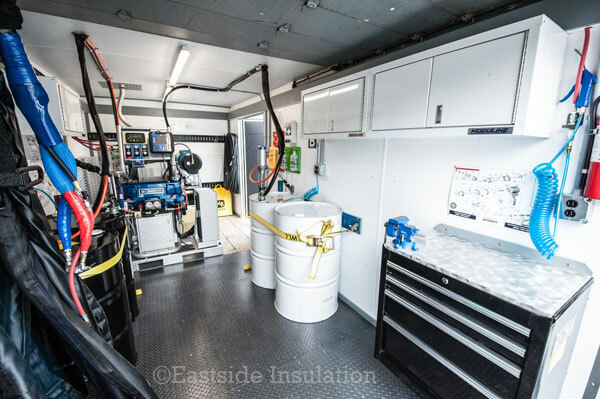 As family owned and operated insulation contractors since 1969, we have learned many things over time about types of insulating materials, how they work, which ones work best for our climate, and those that can stand the test of time. 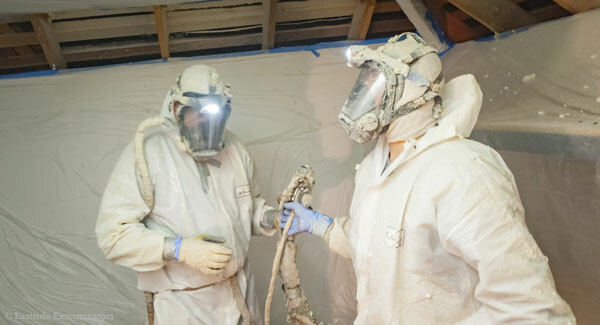 This is when you may want to turn your attention toward a premier contractor who has expert knowledge in determining which insulating material will achieve the best value for your investment. We have experts who are knowledgeable in making the proper determination for your new or remodel project. As professional insulation contractors serving the Carnation area and beyond, we welcome your inquiries regarding an insulation installation. Why Choose Us for Insulation Installation in Carnation? If you cannot seem to get comfortable inside your home, we recommend an energy audit by our licensed and certified auditor to conduct a range of diagnostics that will provide you with efficiency solutions. That is just one of the services we provide for remodel projects and new construction that requires insulation installation. Professional experience is an extremely wise choice when committing to installation of new insulating materials.